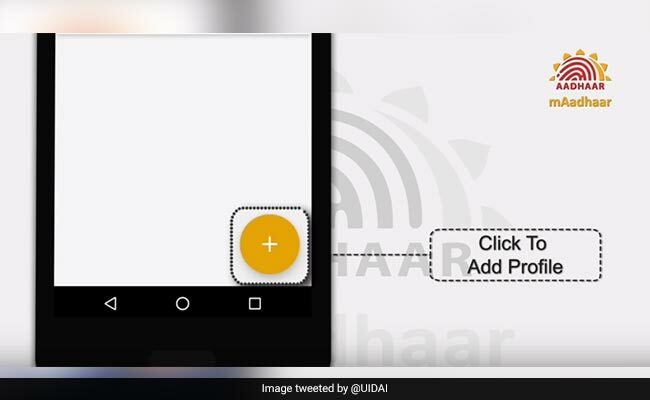 mAadhaar app of the Unique Identification Authority of India (UIDAI) helps users link profiles of their family members with the app. mAadhaar is the official mobile application developed by UIDAI to provide an interface to Aadhaar card number holders to carry their demographic information namely, name, date of birth, gender and address along with photograph as linked with their Aadhaar number in smartphones. Basically, the app acts as a digital Aadhaar card number for users. 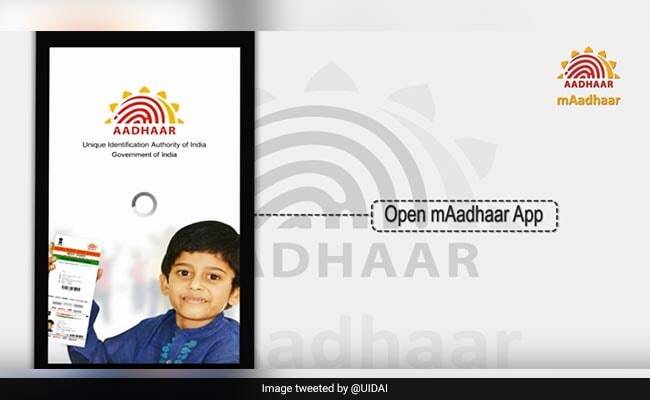 Aadhaar recently tweeted from its official handle telling users on how to link their family profiles with mAadhaar app. 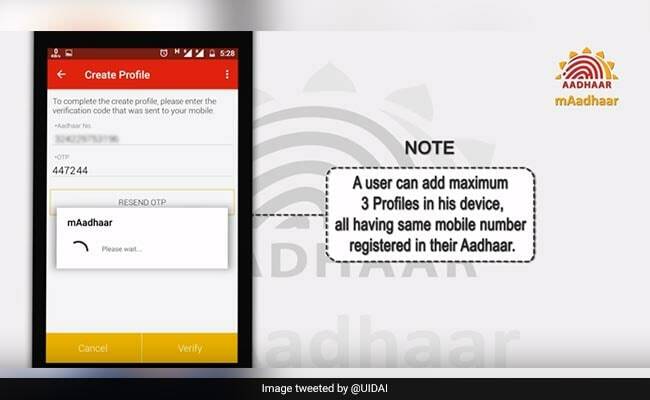 4) Note that a user can add maximum three profiles in his device, all having the same mobile number registered in their Aadhaar. The Aadhaar card number is a necessary unique identity for all Indians. Government has also made it mandatory for citizens to link their Aadhaar card number with various essential services like bank accounts, financial products, mutual fund schemes, permanent account numbers (PAN), phone numbers etc. However, various petitions are fighting court battles against the mandatory linking of Aadhaar card number with various utilities. Because of this, Aadhaar linking deadlines with several schemes have been extended several times. The Supreme Court this month extended the deadline of March 31 for linking of various services with Aadhaar till it delivers its judgment on the constitutional validity of the biometrical identification scheme. Most recently, the government extended the deadline to link Aadhaar card number with PAN card to June 30.